It's not you ... 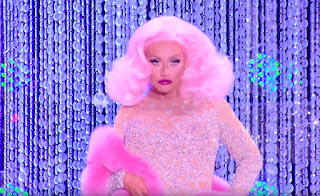 It's me: Christina Aguilera On RuPaul’s Drag Race! 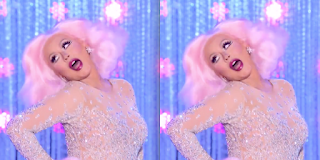 Christina Aguilera On RuPaul’s Drag Race! RuPaul’s Drag Race is returning with its 10th season in a 90-minute episode premiere on VH1 on Thursday, March 22nd. 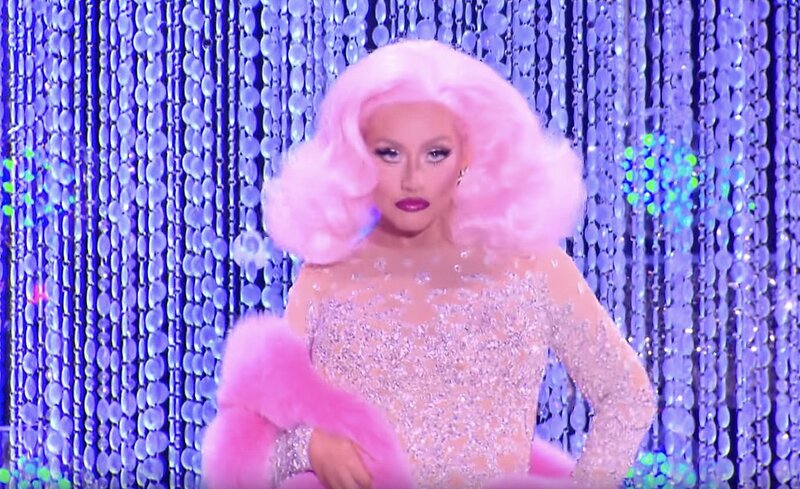 Always keeping it 110%, we're truly only here for the shows first opening guest judge and that being vocal new legend prodigy Christina Aguilera! 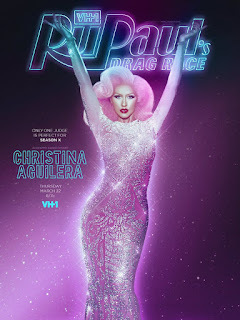 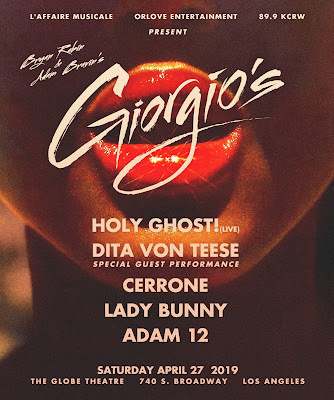 So get out your bionic glitter pistols and let's get glam 'Fighters', right below.